Throughout over 15 years of teaching, I've seen hundreds of women applying face creams. You'd be surprised to find out how many actually didn't know how to correctly apply them. As you'll soon discover, different areas require different types of strokes and while I use the Sonic Face Brush to apply the cream, know that you don't have to, you can simply use your fingers. Whether your skin is dull due to stress, sleep-deprivation or a harsh climate, this moisturizing cream literally breathes new life into lackluster complexions! Your skin will look and feel better than ever! First of all it has some of our terrific Oxygen Plasma in it, because why not add all the benefits listed above into your daily moisturizing cream too! It has a melody of energizing oils, antioxidants and oxygenating actives. The cream has tiny crystals that gently remove the outer layer of your skin. It is a gentle exfoliation and skin rejuvenating procedure that leaves skin softer and brighter while reducing pore size and smoothing out fine lines. The WonderPeel removes dead skin, impurities and bacteria. It will remove the the dead skin cell barrier which opens up the pores resulting in healthier cells and allowing for deeper penetration of other skin treatments. It mimics the blood’s ability to carry oxygen and biologically active substances into cells. It transports huge volumes of oxygen to tissues, activating tissue-breathing processes which triggers the formation of collagen and elastin. 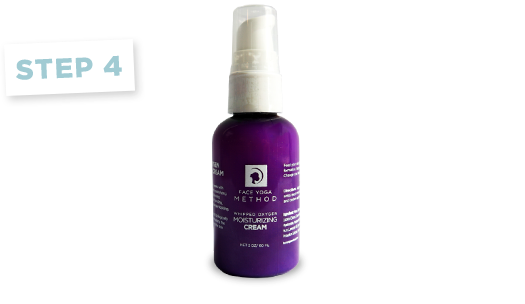 The licorice extract found within the cream helps to balance out the pigmentation in the skin for a more even skin tone. 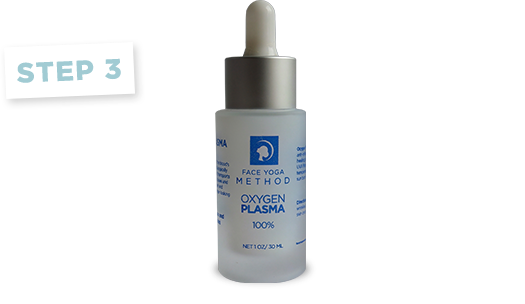 The oxygen gives it the light airy sensation which makes your skin so smooth and visibly reduces wrinkles. You should start with the Microdermabrasion Cream as this cream is for skin therapy and skin renewal with truly unparalleled results. It removes the top layer of the skin using magnesium oxidebeads. This is where the WonderPeel comes in, its so vital to the process that I don't even sell these two separately! The WonderPeel will clean out the dead skin cells that the beads pick up and remove the magnesium too. This pair work together to restore softness to the skin and they help the epidermal cell structure regenerate, which increases skin elasticity and makes skin look more youthful. Step three is my healing, powerful formula, the 100% Pure Oxygen Plasma. Click here to read ALL the benefits and importance of our Oxygen Plasma and you'll see why we love it so much. This specialized beauty product is designed to replenish the levels of oxygen in your skin, smoothing out wrinkles and restoring a youthful glow to your face. The final step is the Whipped Oxygen Moisturizing Cream, it has a melody of energizing oils, antioxidants and oxygenating actives. It is a light, luxurious, airy and extremely hydrating cream that will not leave your face feeling heavy or greasy. Feel free to browse through the products and see which ones fit your needs, I have created different bundles for you, however if you want all four in one place and a handy postcard that comes with clear instruction, head over to the Complete Skin Care Set.